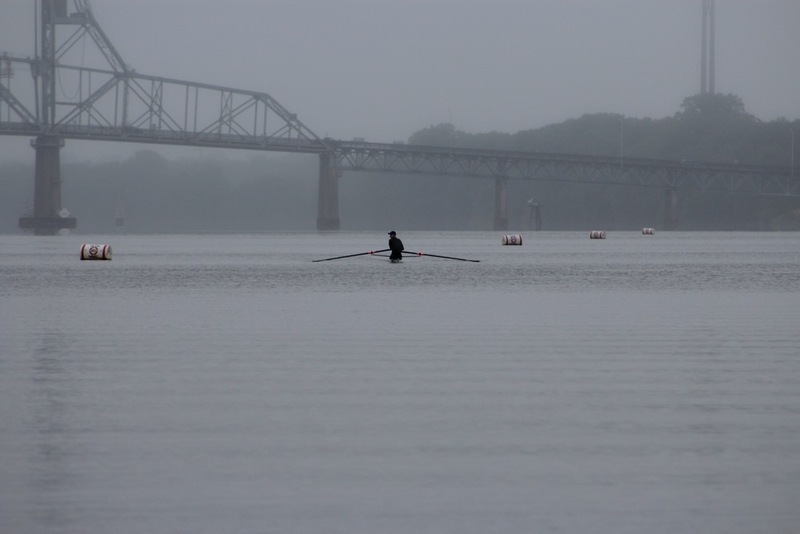 J. D. has coached rowing in the Philadelphia area since 2002. 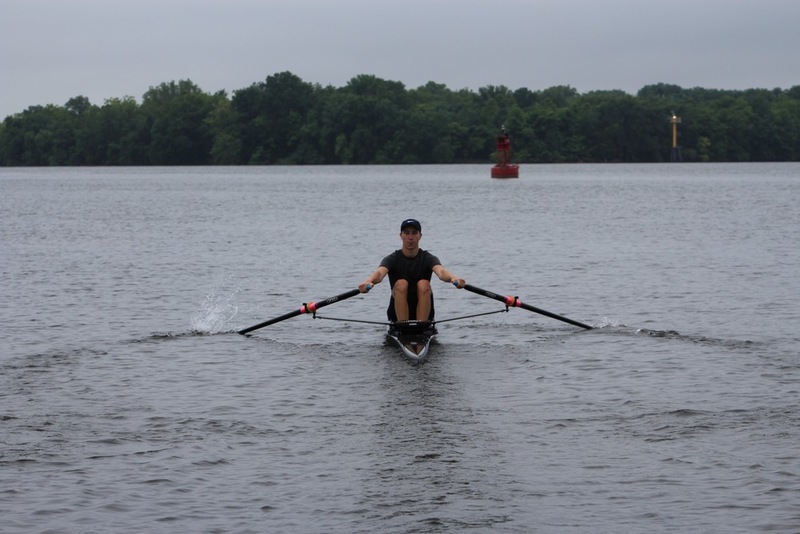 In 2014 he founded Upper River Sports, which runs Upper River Boat Club, to provide meaningful development experiences to dedicated high school athletes. 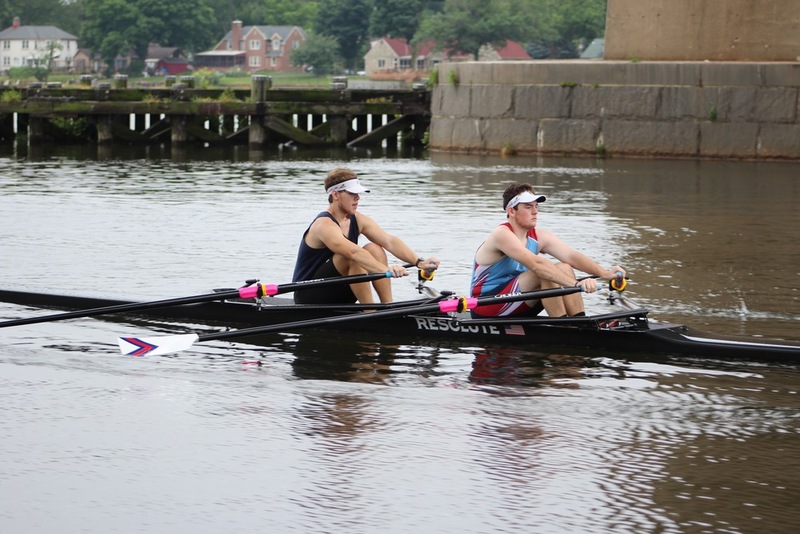 In 2015 Upper River Boat Club attracted 16 athletes from around the country to Philadelphia, won gold and bronze at the USRowing Club National Championships, and placed third at the Royal Canadian Henley Regatta. 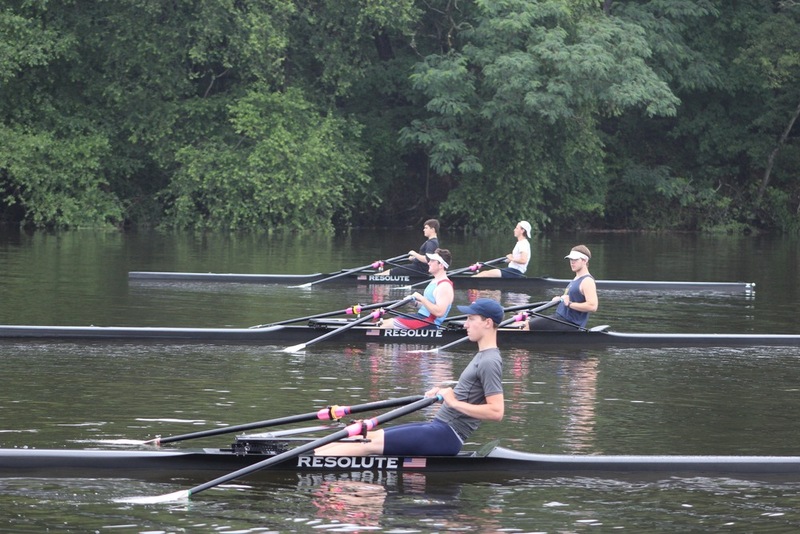 Before founding UR J. D. started the Philadelphia Sculling Club in 2010 which also won a national championship in its first year. 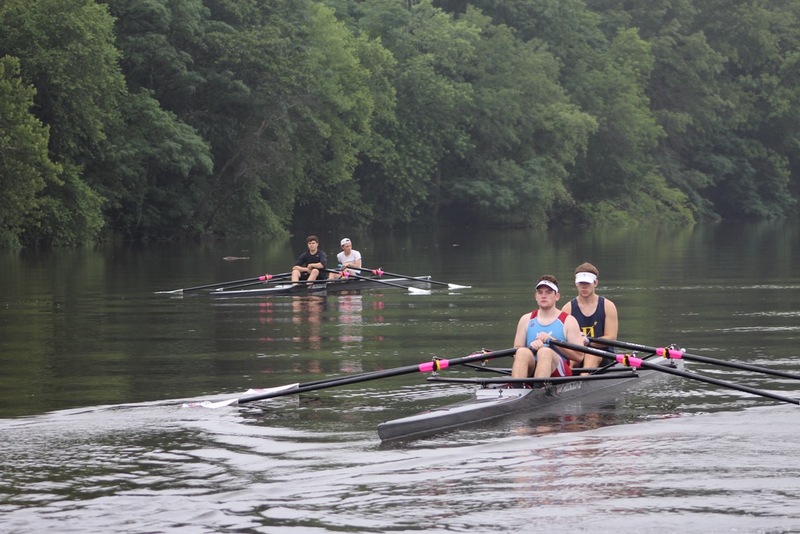 In 2012, its final year, PSC won two national championships and had top-three finishes at USRowing Elite Nationals, USRowing Under-23 National Team Trials, the Independence Day Regatta, USRowing Club National Championships, and Royal Canadian Henley. 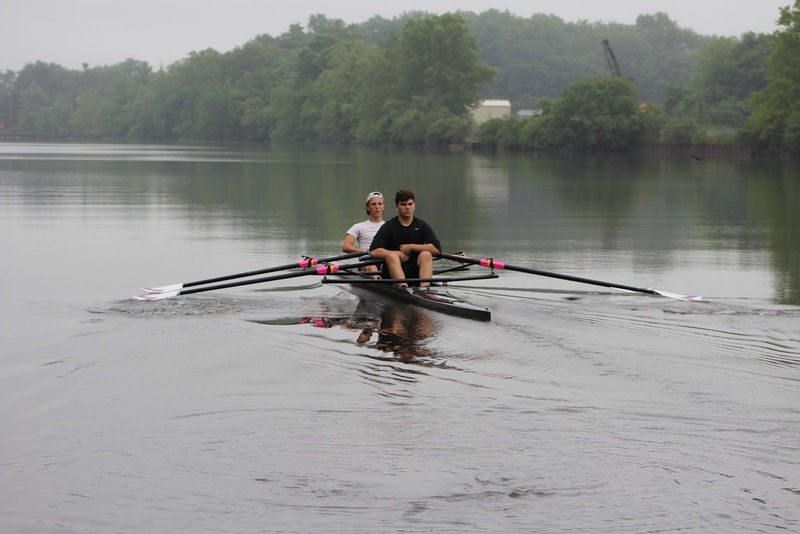 His school-year crews at public and private schools across the area have competed successfully with wins and medals at the Stotesbury Cup, Scholastic Rowing Association of America Championships, Philadelphia City Championships, Midwest Junior Regional Championships, Mid-Atlantic Regional Championships, and Head of the Schuylkill Regatta. 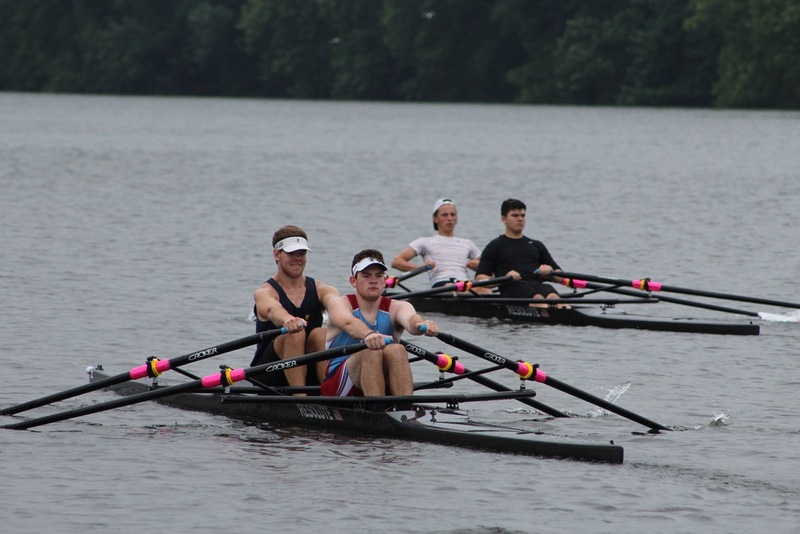 In Summer 2014 he coached the Vesper Juniors program to its first podium appearance at USRowing Club Nationals in over a decade, contributing to Vesper’s second straight team points win. 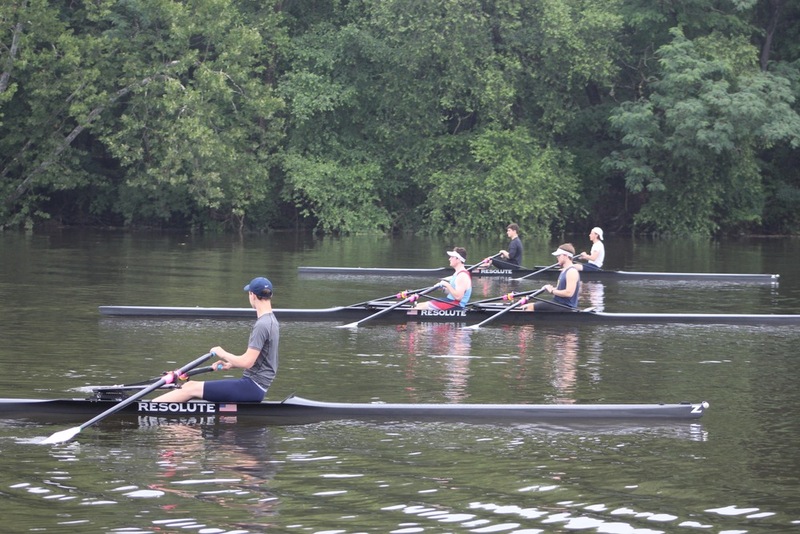 He has also coached for summer programs at Penn AC and Crescent Boat Club in Philadelphia. Athletes he has coached in just the last few years have gone on to schools like Yale, Cornell, University of Washington, University of Pennsylvania, Dartmouth, Stanford, Syracuse, Boston University, George Washington University, Bates, FIT, and others. J. D. has a Master’s Degree in Sport and Exercise Psychology with a focus on youth sports from Temple University, as well as a law degree from Temple. 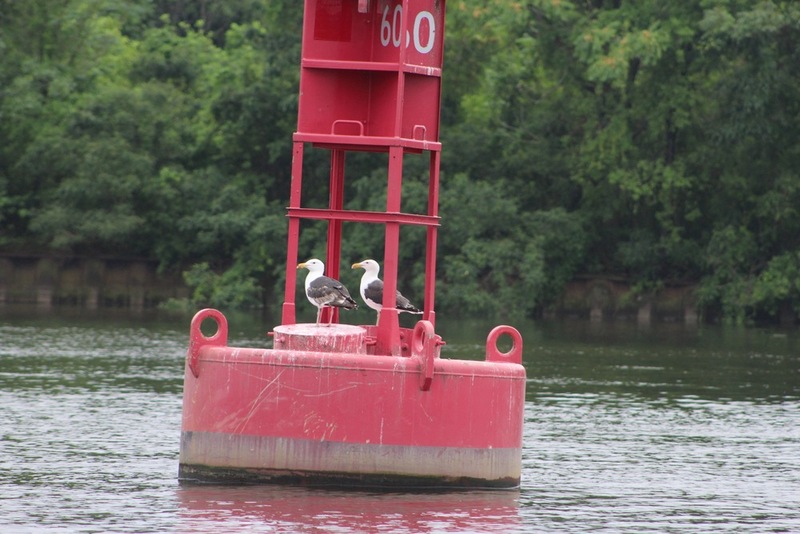 He graduated from Haverford College in 2002 where he was captain his senior year. 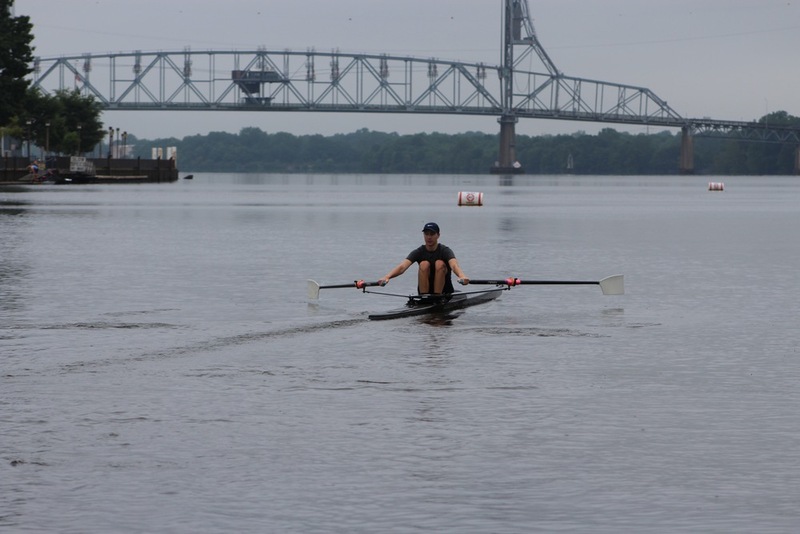 In 2015 he was asked to start the first-ever rowing program at Holy Ghost Prep in Bensalem, PA, where he is currently the Head Coach; in its first year Holy Ghost won the majority of the races it entered and finished third and eighth at the City Championships in the novice eight - unprecedented success for a first-year program. 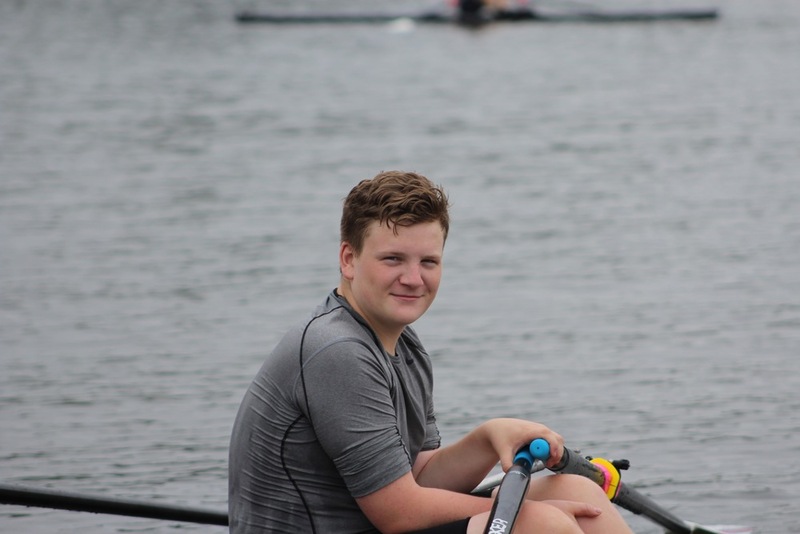 In 2016 he was asked to start the rowing program at Villa Joseph Marie High School in Holland, PA. Holy Ghost and Villa are the only two high school rowing programs in Bucks County, PA. 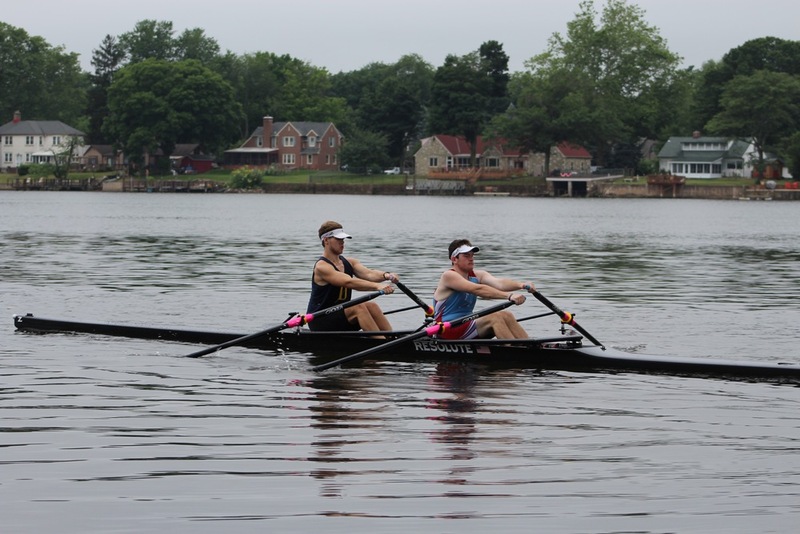 He and his wife live in Wayne, PA.
William is in his first year with URBC; during the school year he coaches for the Radnor High School Girls Crew in Wayne, PA. 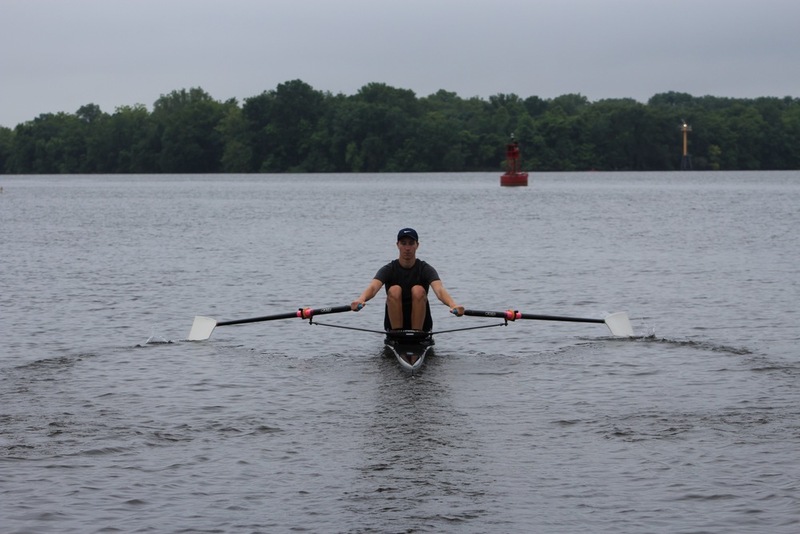 He has worked with the USRowing Junior Men's National Team Summer 2015 High Performance Camp. 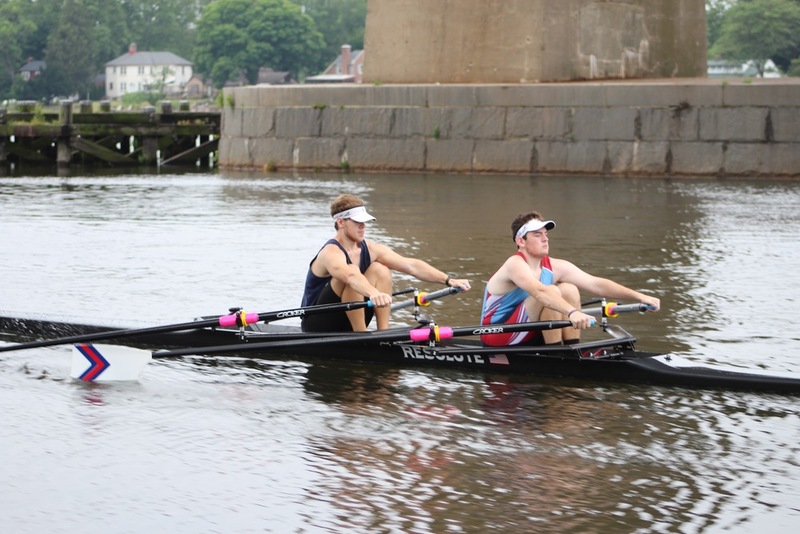 Prior to this, he rowed at Haverford College and served as captain of the team for three years. 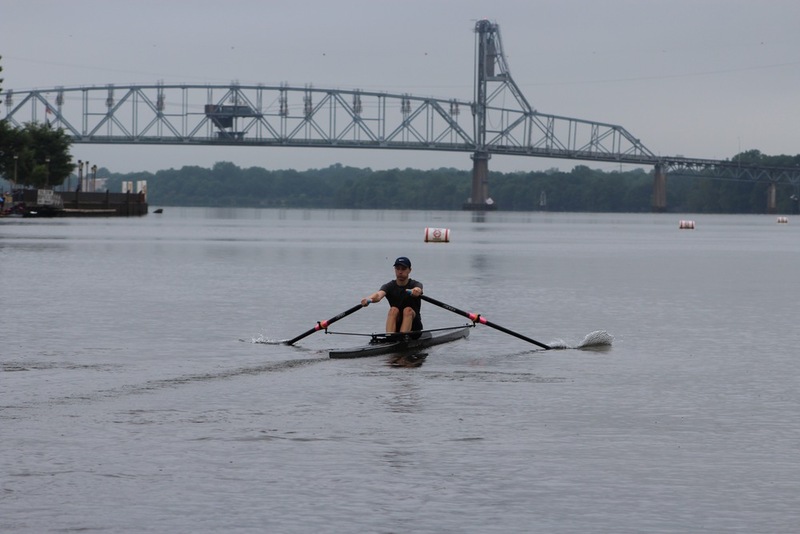 He discovered rowing at the Bolles School in Jacksonville, FL on the St. Johns River, where he coxed for four years. 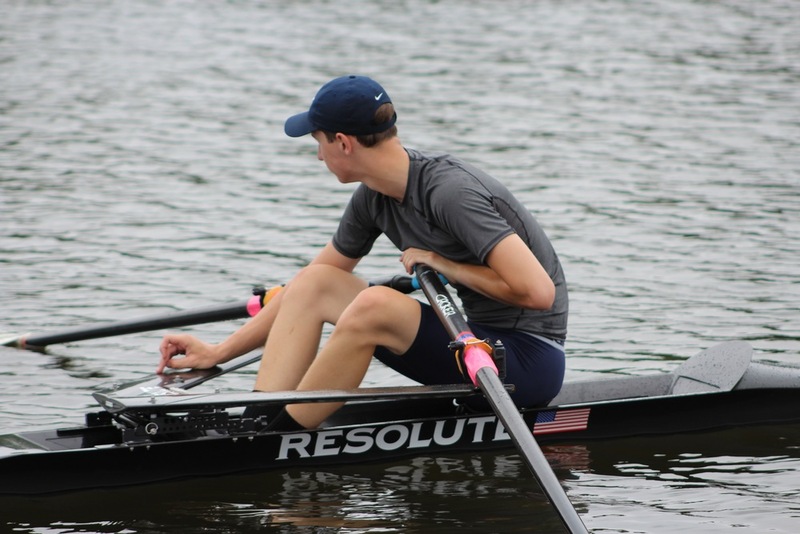 He was a state champion in the 4+ at Bolles as a coxswain, claimed 3rd in the 4+ at the Mid-Atlantic Rowing Championships with Haverford as an oarsman, and still enjoys rowing the 1x on the Schuylkill. As Operations Director, James has responsibility for building and maintaining contacts and registration databases, coordinating our communications, and analytics - including our brand-new data gathering program for Summer 2016. James also directs UR's best-in-class, brand-new for 2016 summer data analytics. James first met UR's Founder, J.D, in high school; J.D. 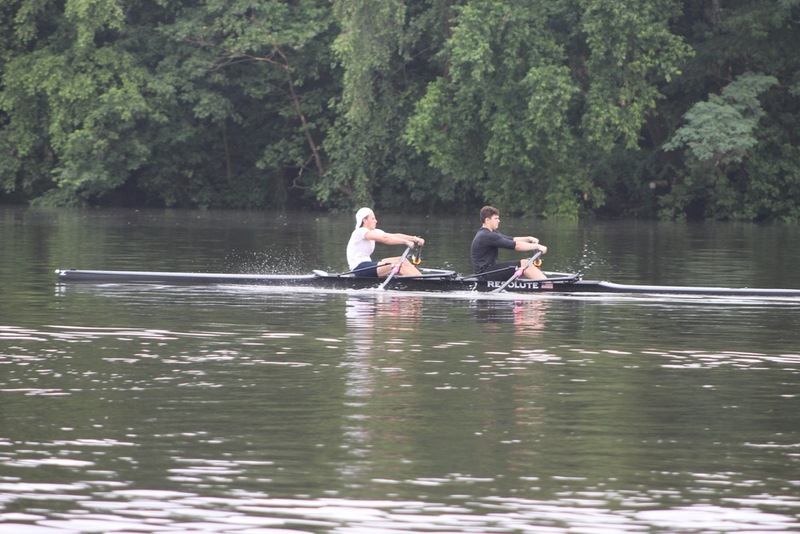 coached him to a bronze medal at the Scholastic National Championships in the lightweight four. 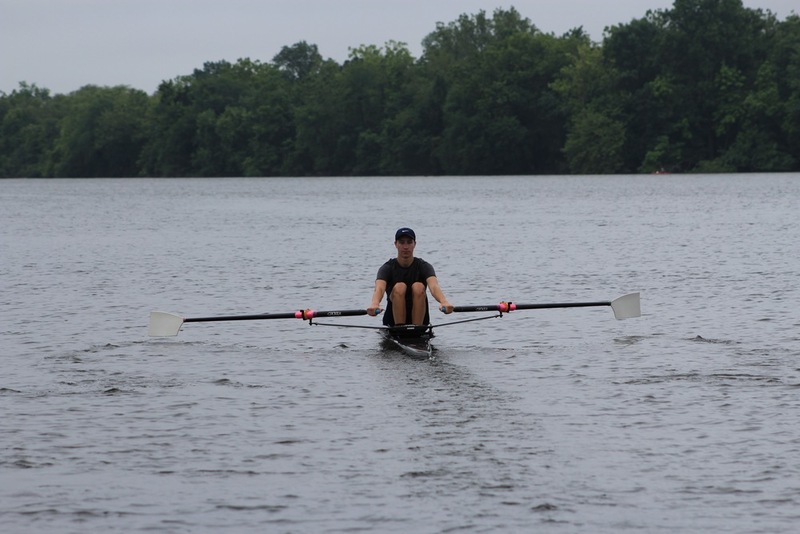 James went on to win a dozen other medals in high school, a Dad Vail championship in college, and a USRowing Club National Championship in 2012 while in his second year of coaching and rowing for the Philadelphia Sculling Club (the precursor to UR). 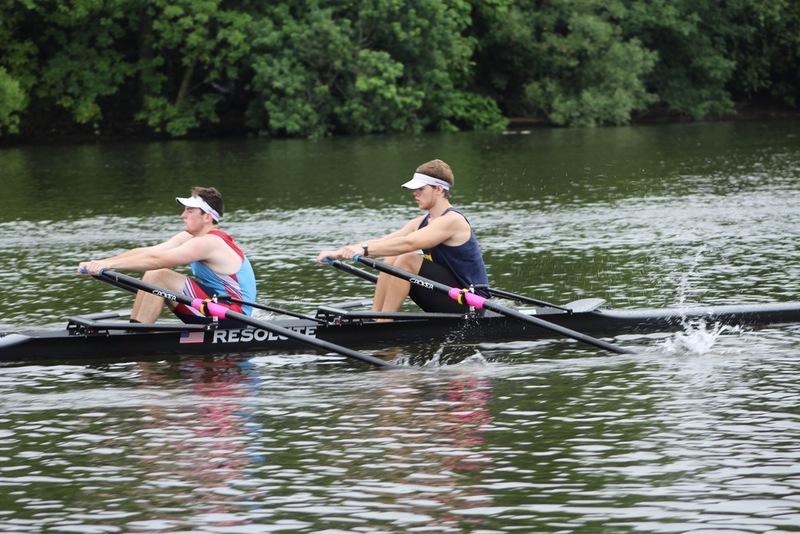 Also in college he served for three years on the University of Delaware Men's Crew board as both Treasurer and President. 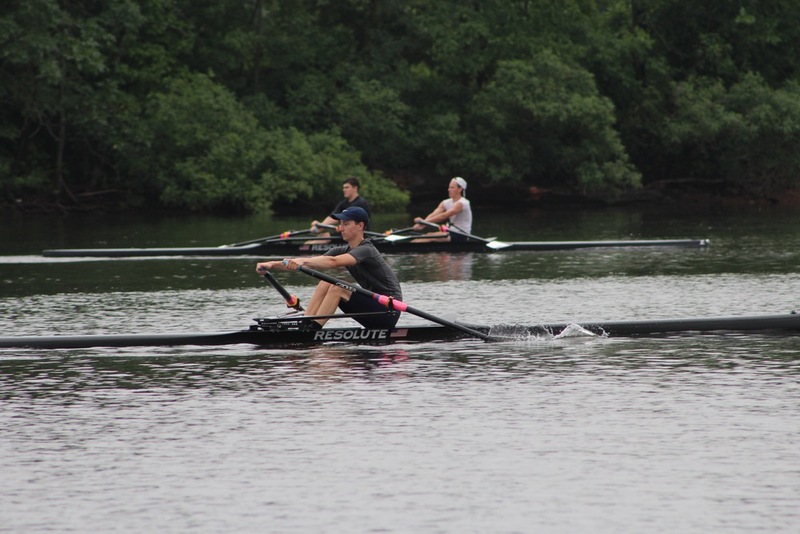 An engineer by training, he has worked for two years in a corporate engineering role and conducts research into aerospace and rowing-related fluid dynamics questions.